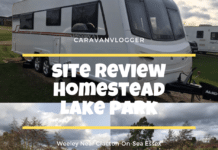 Home Caravan Security Nemesis Ultra Wheel Lock – Is It The Best? 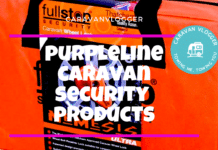 It's a depressing fact that nothing will deter a professional Caravan thief. However, that doesn't mean we shouldn't try to stop the thieving so and so's. 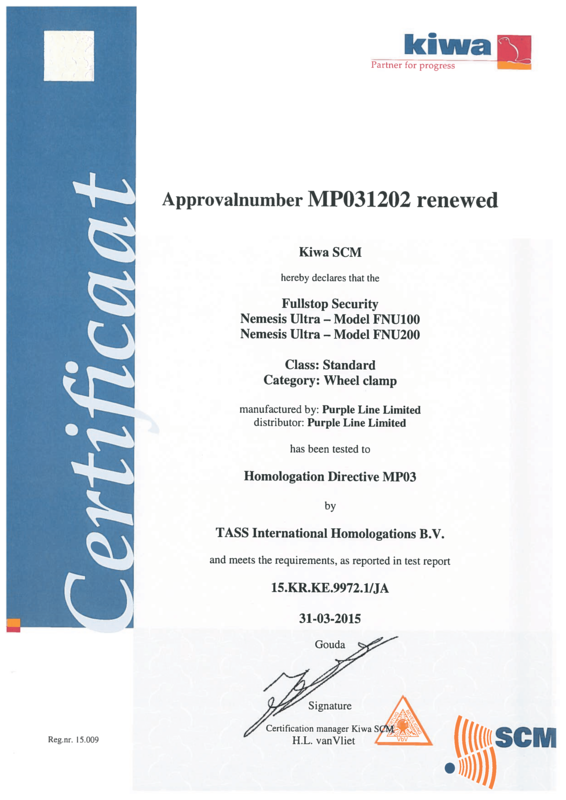 Nemesis Ultra is easy to fit, insurance approved and comes with the paperwork to verify it's suitability for protecting your pride and joy! We use this lock. Is Nemesis Ultra Wheel Lock better than an Alko Wheel Lock? Well it depends. 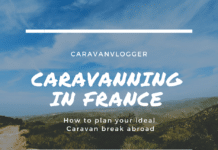 It depends on whether you have a single, or twin axle caravan. You may, or may not know, we have a twin axle caravan. You may, or may not know we don’t like Alko Wheel Locks. This is of course, a blatantly unfair comment. Actually, we don’t hate them at all, we hate the way they work on twin axle caravans. 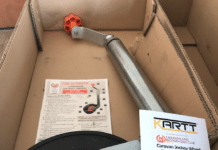 Love Them or Hate Them – Depends..
You may love Alko Wheel Locks, if you have a single axle, we certainly did, but when it comes to twin axles, quite frankly they are unusable. 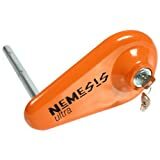 Nemesis Ultra Wheel Lock. What’s in the box? 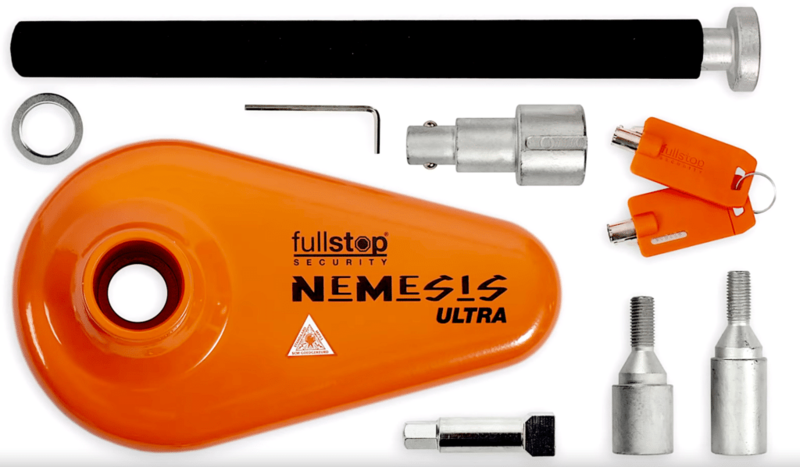 Fitting of the Nemesis Ultra Wheel Lock is straightforward. 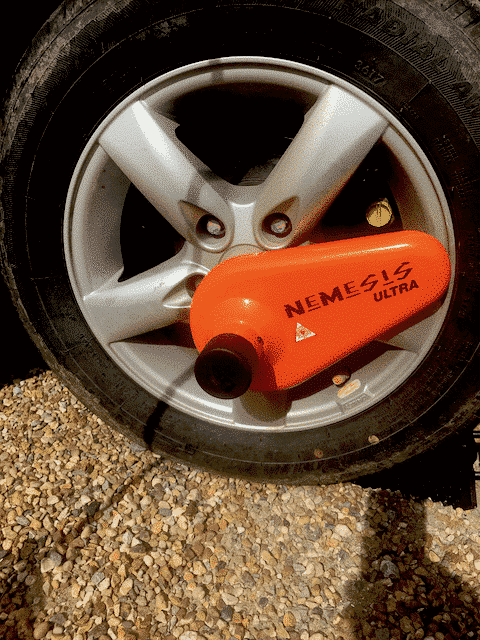 The Nemesis Ultra wheel lock really is easy to fit, it takes longer the first time, but there’s no lining up necessary, just poke the bar through the wheel and lock onto the wheel bolt. Everything you need is supplied. It’s a good idea to check with your insurance company if you’re replacing Alko Wheel locks, to make sure they don’t specify that you need two locks on a twin axle. If that is the case you could use one Alko and the Nemesis Ultra wheel lock as well as an alternative to lining both up. Handy links to the documentation you’ll need before deciding if you should purchase or not. So far I’m very pleased with the Nemesis Ultra wheel lockand although it is expensive it’s worth getting for me as it’s a less stressful. You might enjoy putting on the Alko locks and good luck to you if that’s the case. The Nemesis Ultra is really easy to fit. Is it more secure than the Alko? I don’t know about that, but it is insurance approved and it is easier to fit. This is not a paid for article and is not endorsed in any way. 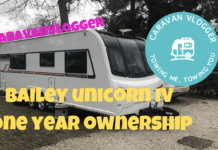 We purchased the lock ourselves to use on our own caravan. 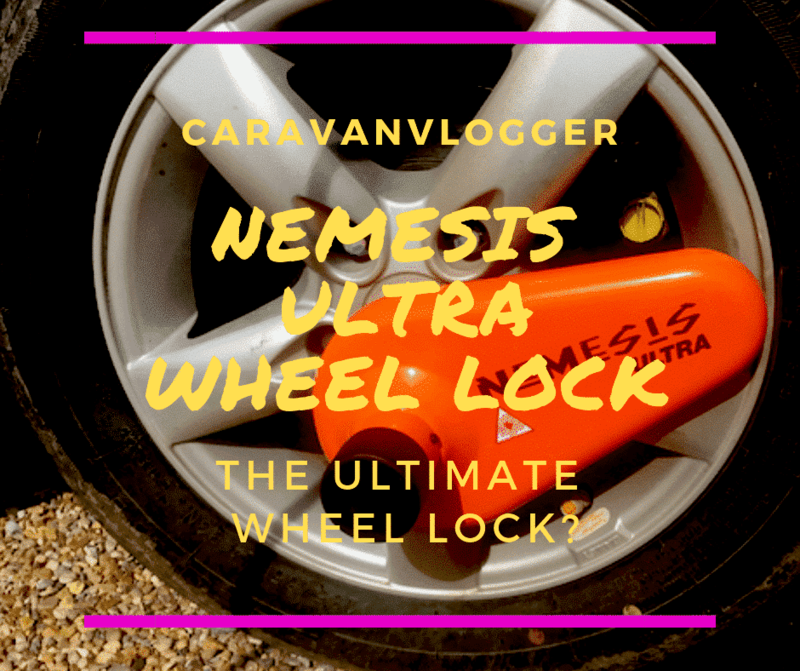 Just so that you know it’s an impartial, honest view of the Nemesis Ultra Wheel Lock compared to the Alko ones. That’s cool, nice demonstration 🙂 I was curious how it worked when I first saw it. Do you think it’s secure enough to guard against a pry attack or an experienced lock picker? If so, that’s a legit lock you have there. That’s for sure. The quote “Locks only keep out honest people” is timeless.